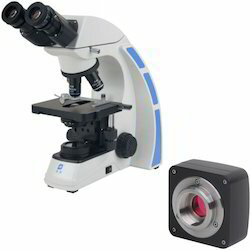 Our range of products include inverted biological microscope, professional inverted biological microscope, biological microscopes, industrial biological microscopes and biological microscope. We are an acclaimed name engaged in offering our precious clients a superior quality range of Inverted Biological Microscope. It is used in laboratory and research centers. In order to ensure quality, the entire range is rigorously tested on various parameters by our quality controllers. 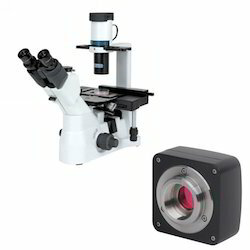 With both coarse and fine focus knobs, 3 objective lenses, an adjustable head (0° to 60°), and 5 specimen slides, it’s a great entry-level microscope that will last for years. 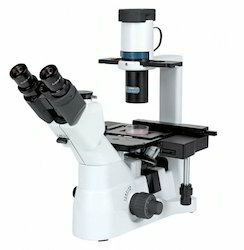 Our reputation in the market is largely attributable to our precision-designed Professional Inverted Biological Microscope from our extensive range of microscopes. 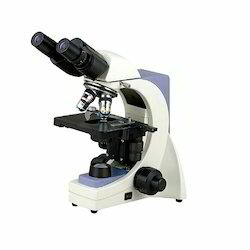 These microscopes are mainly used for cutting and stripping wires. In order to ensure quality, provided microscopes are stringently tested on various parameters by our experts. Apart from this, remarkable quality and sturdy structure increase the demand of our offered range in the market. 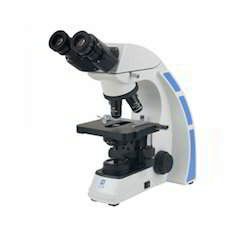 Being a client-centric organization, we are engaged in offering a distinct collection of Biological Microscopes. These microscopes are used to see objects that are too small to the naked eye. In addition to this, our offered range is rigorously tested by our quality controllers against diverse parameters in order to deliver a defect-free range at clients end. 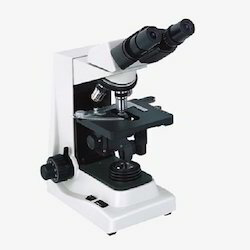 Moreover, the offered microscopes are extensively appreciated by our clients for featuring variegated attributes like optimum quality and durability. We feel immensely pleased to offer an exclusive gamut of Industrial Biological Microscopes at cost effective price. It is used to see objects that are too small to the naked eye. In order to ensure quality, the offered microscopes are rigorously tested on various parameters. Apart from this, we provide the entire range in various specifications, as per the requirement of our prestigious clients. 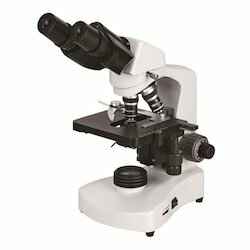 Looking for Biological Microscopes ?